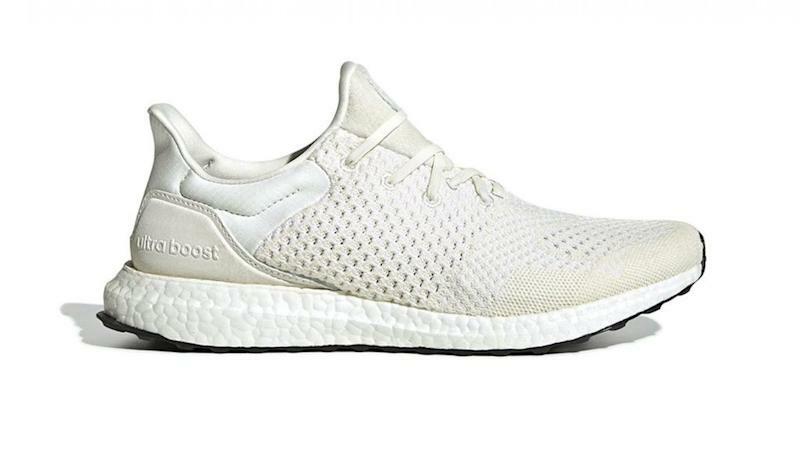 Sneaker and apparel brands love to create items in honor of specific causes and cultural events, but German shoemaker Adidas took it to an entirely new level when it recently released a sneaker for Black History Month: a mostly-white version of the “Ultra Boost Uncaged” sneaker. That’s right ... a mostly-white sneaker to honor Black History Month named “Uncaged.” Let that sink in. The ruling from the court of public opinion was swift — and it didn’t take long for Adidas to get slammed on Twitter and in the media for the controversial, insensitively-named shoe. 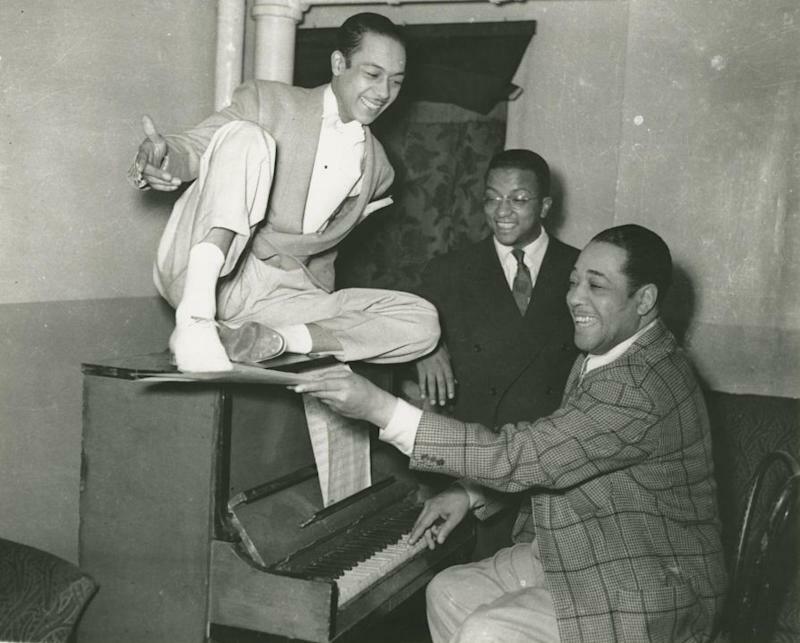 Photographic print of Duke Ellington, Charles "Honi" Coles, and Billy Strayhorn —National Museum of African American History & Culture. It seems clear that the shoemaker didn’t intend to offend and regrets the design of the sneaker, but many fashion and footwear experts think the idea of creating products to commemorate cultural and historic events is inappropriate and misguided altogether.